A consultant based in Spencer Stuart’s Lima office, Marie Rosso is a member of the firm’s Consumer, Healthcare and Retail, Apparel & Luxury Goods practices. Marie has deep and varied experience in talent search with top placements across sectors. Her industry expertise includes, but is not limited to, healthcare, consumer goods, retail, automotive and agriculture. 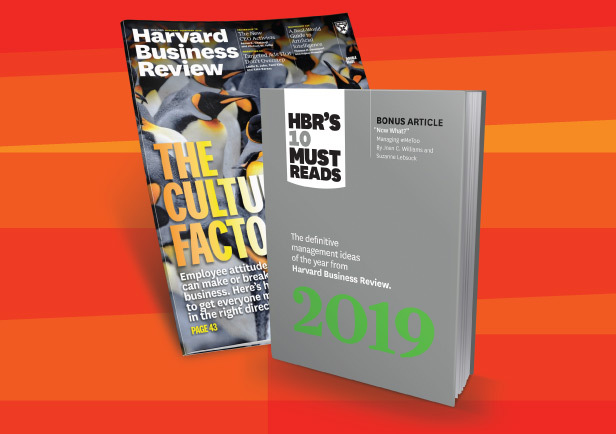 Prior to joining Spencer Stuart, Marie was a senior client partner at another global executive search firm, where she conducted C-suite executive searches for a diverse range of clients in Peru and elsewhere in Latin America. 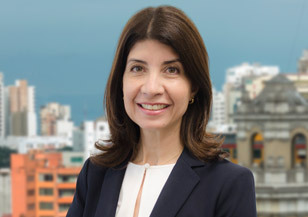 Before her executive search career, Marie was an executive consultant at Lee Hecht Harrison Perú, an international talent development and transition consulting firm. Previously, Marie worked at various positions at Merck Sharp & Dohme Peru, where she served as the company’s finance and administration director and was responsible for financial planning, treasury management, pricing and facility management and tax planning, as well as serving as business compliance officer. Marie began her career at Price Waterhouse as a consultant, and also worked as an attorney at a corporate law firm in San Juan, Puerto Rico. Marie has a law degree from the University of Puerto Rico, and a bachelor’s degree in business administration from Washington University in St. Louis. She is also a certified public accountant, and is fluent in English and Spanish.